More than 60% of the world's 40m people with HIV live in sub-Saharan Africa. 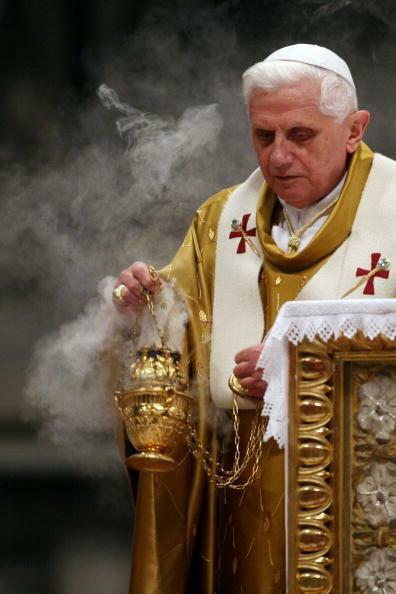 Before being elected pope, Benedict served as head of the Vatican's doctrinal office. Some Catholic clergymen have argued that the use of condoms to stem the spread of the disease would be a "lesser of two evils". The Pope warned that contraception was one of a host of trends contributing to a "breakdown in sexual morality", and church teachings should not be ignored.